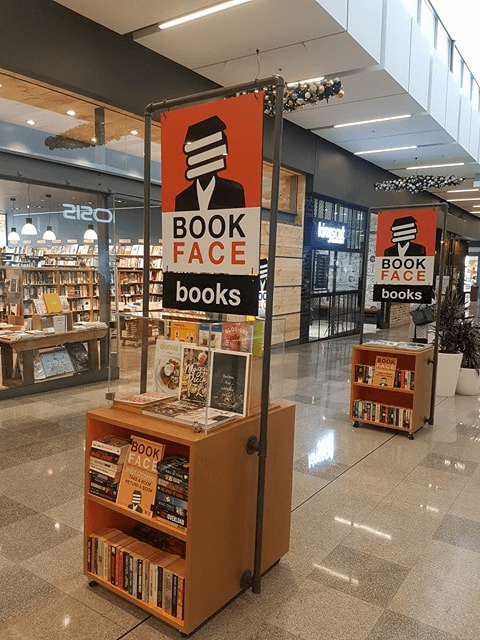 Book Face in Gungahlin prides itself on providing a wide range of books to meet the needs of customers seeking a retreat from the hustle and bustle of the larger Gungahlin mall. We at Tate House can attest to the support Book Face provides to local authors with all four books from Lisa Cassidy’s The Mage Chronicles series available on Book Face shelves!! 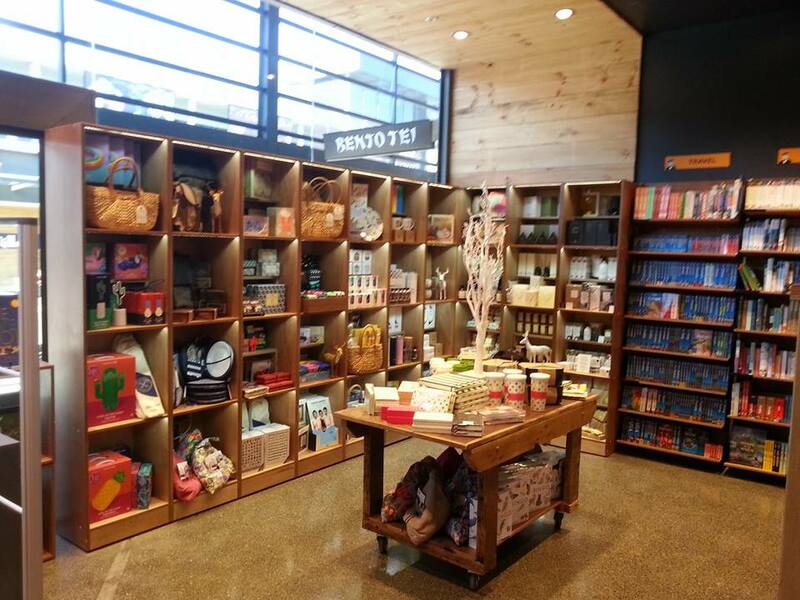 Take advantage of the relaxed atmosphere and wander the wonderful selection of books in the store. Book Face also has a cool book exchange out the front, where you can bring along a book and swap it out for a new one! As a sister store to the Berkelowe Book Barns in Bowral and Sydney, you have a great repository of reading at your disposal. It’s fantastic to have an independent store in the northern suburbs of Canberra contributing to the Gungahlin community.